This month we've got in the Individual First Aid Kit Pouches from Flyye. 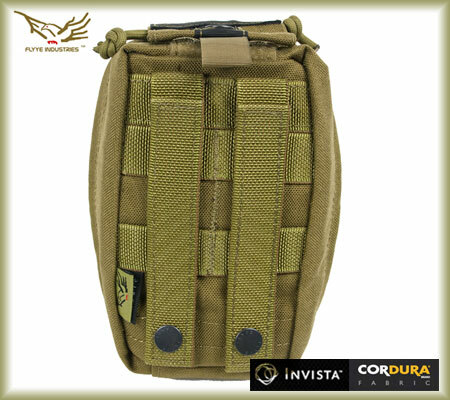 These are only 2 MOLLE loops wide but can take a large amount of kit including the Isralie Compression Bandage, tough cut scissors, tourniquet, medical tape etc... Pouch measures Length-18cm, Width-10cm, Depth-7cm. 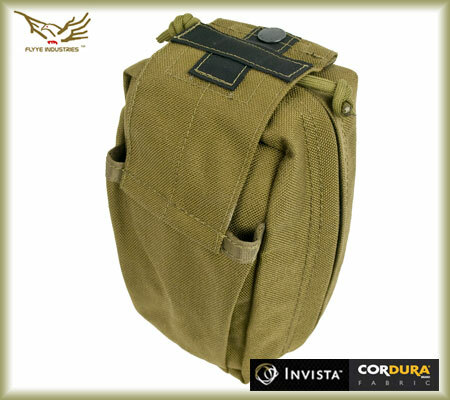 Available in Coyote Brown, Ranger Green, US Khaki and Black. Pictures show Coyote Brown version. 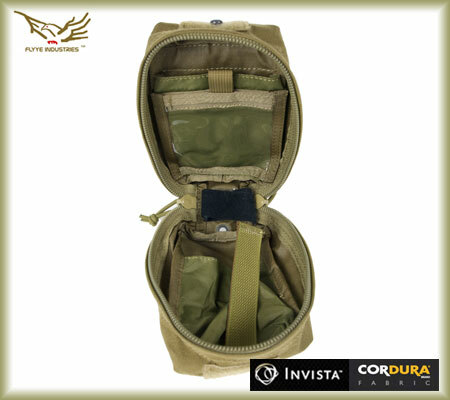 Pouch does not include any medical kit. 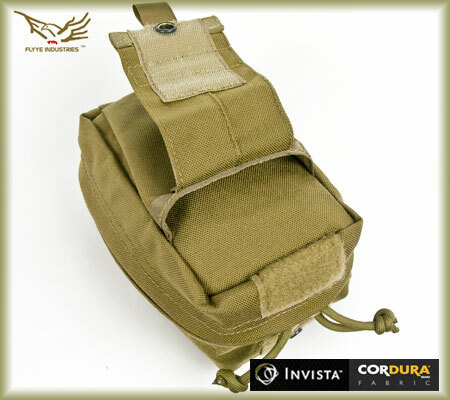 Pictures are of the IFAK in Coyote Brown.